With the DX4C you get much more than 20-model memory and the signal security of DSMR™ control. You also get advanced software that includes programming for AVC™ (Active Vehicle Control™) receivers. * Its ergonomics feel like those of a transmitter costing two to three times as much. And, thanks to its SD card slot, you will always be able to upload the latest RaceWare™ software updates. A Spektrum AVC receiver (sold separately) can make any RC vehicle feel like it’s driving on rails. Using sensors and exclusive software, AVC technology makes hundreds of steering and throttle adjustments per second so you can drive faster with more control. The DX4C includes programming for these receivers that lets you independently adjust the amount of steering and throttle assistance AVC technology provides. This makes it easy to dial in the perfect amount of stability for different types of surface conditions and terrain. 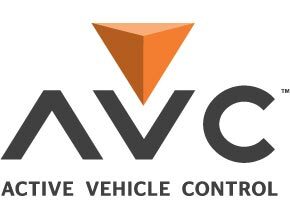 To learn more about AVC technology and see how it works, visit the AVC Technology page. This system includes a waterproof SR410 4-channel receiver. The SR410 can handle the worst nature the RF environment can throw at it. Like the DX4C, it is built around frequency-agile, DSMR™ technology. It complements the signal security of this technology with a fuelproof case and a waterproof Reliakote™ coating that protects internal electronics from the elements and other corrosives. This robust design, along with its excellent range, makes it ideal for everything from gas-powered off-road trucks to high-speed brushless boats. The DX4C is built around exclusive Spektrum DSMR technology providing superb range and response for surface applications. 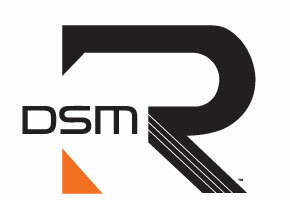 Compatible with DSMR and DSM2† receivers. The DX4C DSMR™ 4-Channel radio system puts the precision of a programmable 2.4GHz radio well within the reach of the most budget conscious driver. 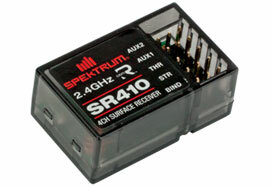 The SR410 receiver is ideal for anyone wanting a sport receiver that can handle the worst nature and the RF environment can throw at it. It's built around frequency-agile, DSMR™ technology that delivers superb range and response, especially in places where a lot of 2.4GHz systems are in use at once. This unbeatable signal security is complemented by a fuelproof case and Reliakote™ conformal coating that seals internal electronics from the elements and other corrosives like nitro methane or motor spray.